Victory for Lake Travis High School Senior Morgan Lay at the TJGT 2016/2017 Tour Championship! 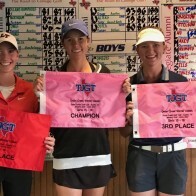 March 9th, 2017 | Blog | BCGA | Comments Off on Victory for Lake Travis High School Senior Morgan Lay at the TJGT 2016/2017 Tour Championship! Shout out to Stephen F. Austin Junior Blake Stock for his victory at the 2017 Colin Montgomerie-HBU Inv. March 8th, 2017 | Blog | BCGA | Comments Off on Shout out to Stephen F. Austin Junior Blake Stock for his victory at the 2017 Colin Montgomerie-HBU Inv. Congrats to Arkansas sophomore Charles Kim for winning the 2017 SunTrust Gator Inv. 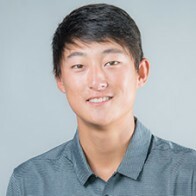 March 8th, 2017 | Blog | BCGA | Comments Off on Congrats to Arkansas sophomore Charles Kim for winning the 2017 SunTrust Gator Inv. 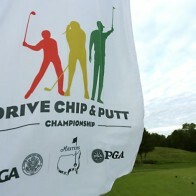 Awarded Top 50 Elite Junior Golf Coach in USA! 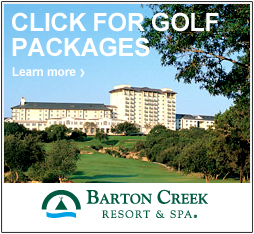 January 6th, 2017 | Blog | BCGA | Comments Off on Awarded Top 50 Elite Junior Golf Coach in USA! Congrats to Ryan McGinley for winning his first collegiate tournament with impressive scores of 66-68-66! Way to go Ryan! September 18th, 2016 | Blog | BCGA | Comments Off on Congrats to Ryan McGinley for winning his first collegiate tournament with impressive scores of 66-68-66! Way to go Ryan! Great playing Sierra Sims getting through stage 1 of the LPGA Q-School! September 18th, 2016 | Blog | BCGA | Comments Off on Great playing Sierra Sims getting through stage 1 of the LPGA Q-School! Congrats to Blake Stock for helping his team McLennan CC win the NJCAA Men’s National Championship!! 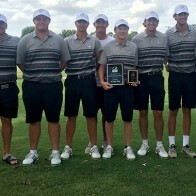 June 23rd, 2016 | Blog | BCGA | Comments Off on Congrats to Blake Stock for helping his team McLennan CC win the NJCAA Men’s National Championship!! 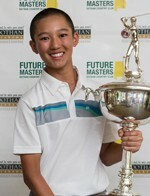 Congrats to BCGA student Evan Vo for firing a final round 64 in the 2016 Future Masters! June 23rd, 2016 | Blog | BCGA | Comments Off on Congrats to BCGA student Evan Vo for firing a final round 64 in the 2016 Future Masters! Congratulations to BCGA student Yingzhi Zhu for winning the TJGT Greyrock Junior Championship! June 23rd, 2016 | Blog | BCGA | Comments Off on Congratulations to BCGA student Yingzhi Zhu for winning the TJGT Greyrock Junior Championship!